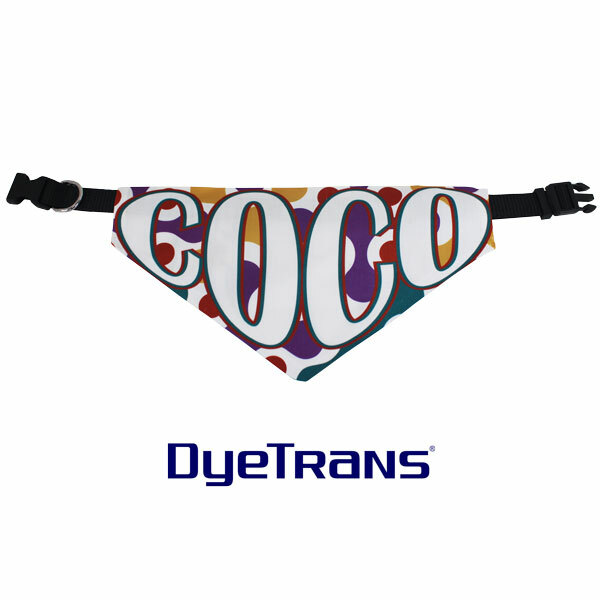 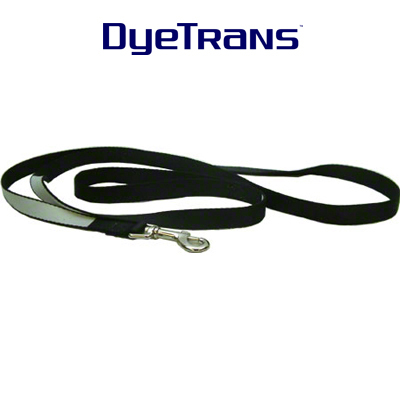 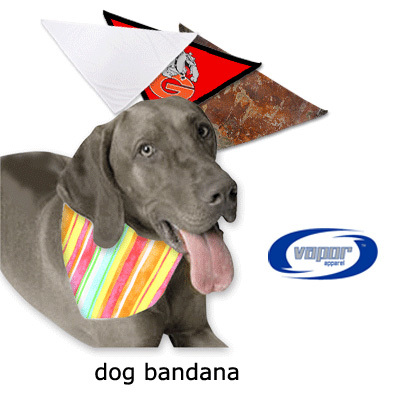 DyeTrans 12" x 7.3" x 7.3", white Pet Scarf with black .79" wide collar. 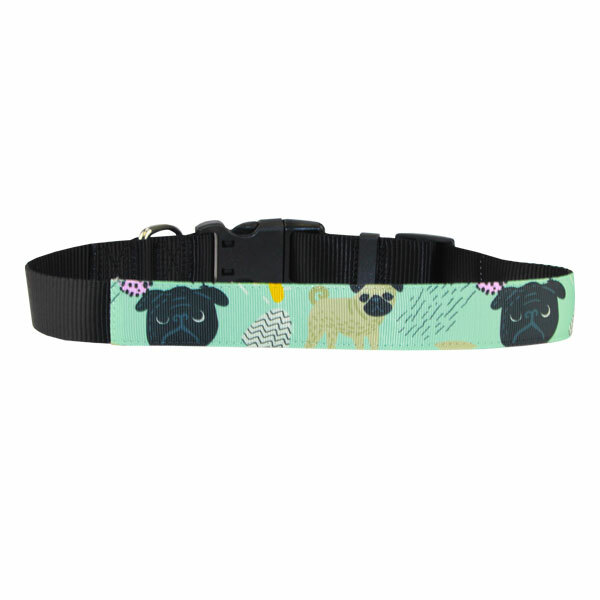 Removable collar is adjustable from 12.6" to 19.7". 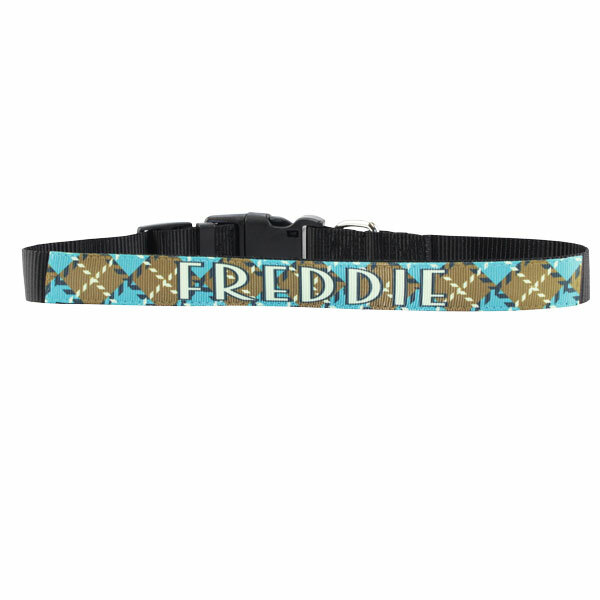 Collar is not sublimatable. 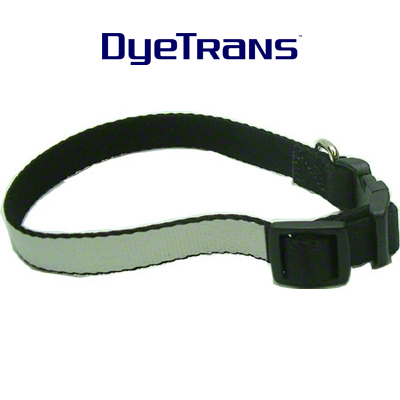 Great wholesale item for animal rights organizations, pet groomers, and retail pet stores.